I've got a bunch of plans for the homestead right now. There are way too many in my head but I'm going to try and get the important ideas down for now. If any of these strike your fancy, try 'em and see how you do. 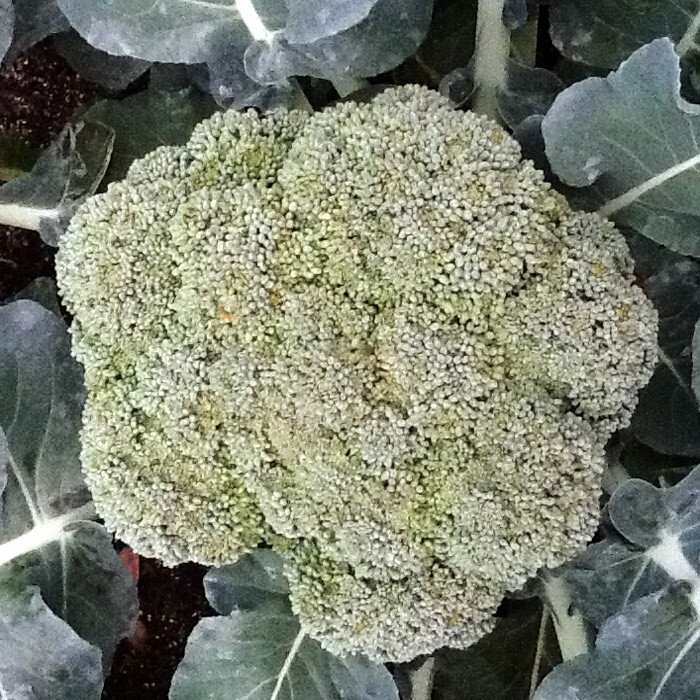 I'm thinking of trying my hand at farming a small amount of vegetables for a circle of local friends. A box subscription sort of a deal. Like... $30 a week and I provide a regular box of fresh-picked organic produce to everyone on the list. Just toying with the idea right now. 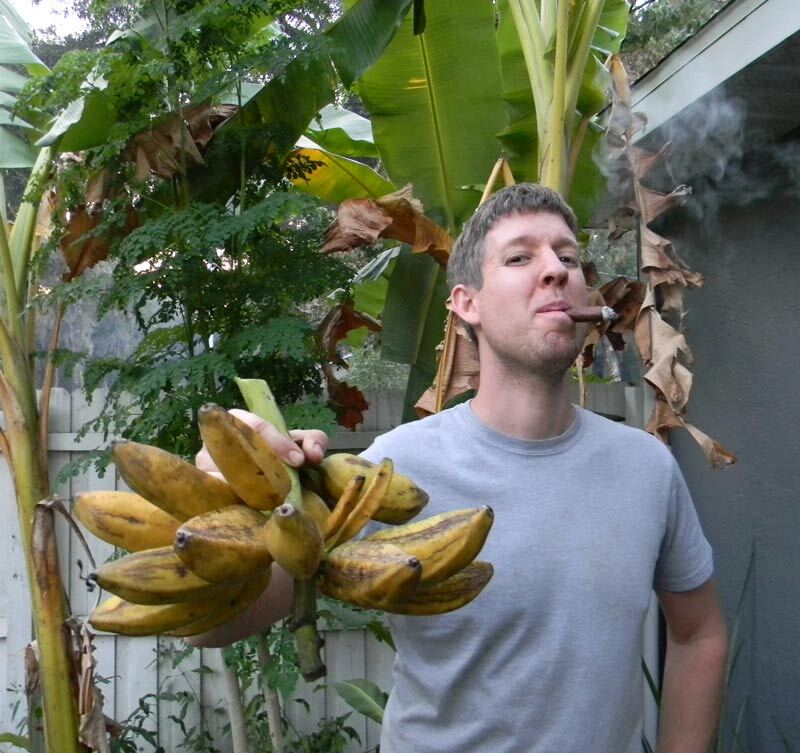 I'm also considering hanging gutters on the portions of my house that don't currently have them, then creating 3 or 4 BIG banana circles to catch the run-off and simultaneously grow us more bananas. We get a decent amount of bananas right now but I'd like to have enough that each kid can eat one per day. That's a tall order, but it's a goal. It's time to try grafting mulberries. I'm not happy with the fruit quality or quantity from my largest mulberry tree in the front yard so I'm thinking of grafting a half-dozen different varieties all over it. Ought to be fun. Imagine white mulberries, Pakistan long mulberries and other types all growing on the same tree. I don't know about species compatibility since it's a Morus nigra and I'd be grafting Morus alba and Morus rubra onto it... but hey, why not try? This was my last year fiddling with a big patch of sugarcane. I need more space for food for the family, so it's goodbye for now. I'm going to press that area into service as an expansion of my vegetable gardens. More roots, more Seminole pumpkins, more greens! After my successful small-scale experiments with smoking on the StoveTec, I'm going to go big. It's time for me to take a bunch of cinderblocks and get busy building a killer smokehouse. That's right. A friend owns a greenhouse frame and wants me to have it. It's a HUGE greenhouse. I've got a friend with some land. She and I are talking about setting it up at her place and planting a tropical in-ground food forest beneath it. The plastic could be removed for half the year, then installed in the winter. I don't know if it's workable or not but I'd like to try. 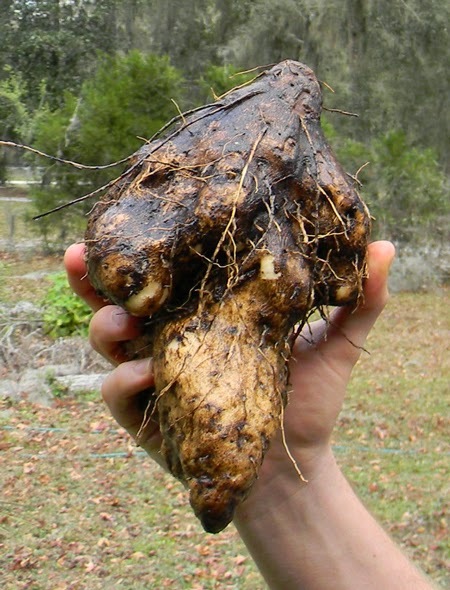 Apparently, there are non-invasive varieties of true yam which grow in Florida and make huge roots. I want to grow some. I love the winged yam but my nursery license doesn't allow me to carry it in my nursery. I'm looking for Dioscorea caymanensis in particular. If anyone has a source, please let me know! 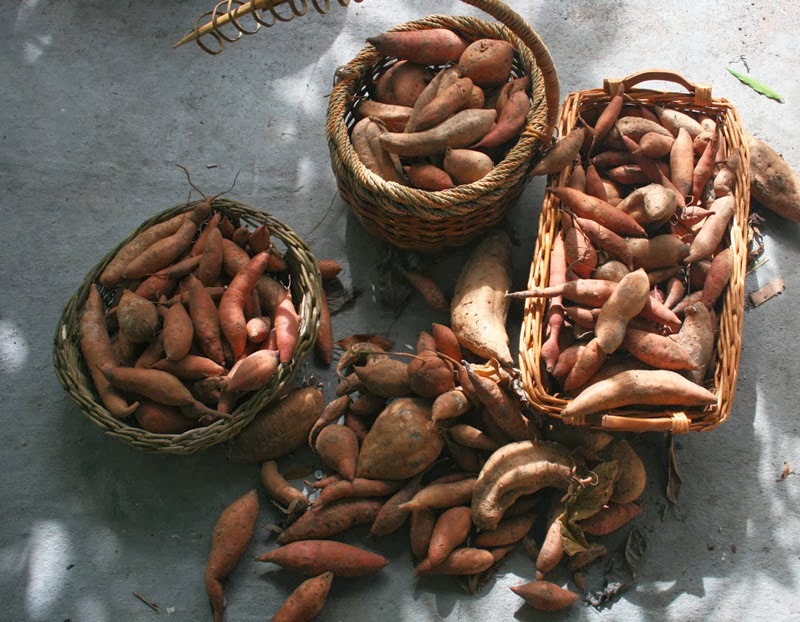 I'm thinking of covering an area with a plastic tarp or weed cover, then putting small holes in it for my sweet potato slips. I think the tarp should keep them from secondary rooting and weeds, leading to much bigger final tubers. Going to have to try and see. Mahonias are an edible berry that grows in the shade. I have a big patch of shade. Why not plant it then start using the berries? They're acid but can be processed into jams and jellies. 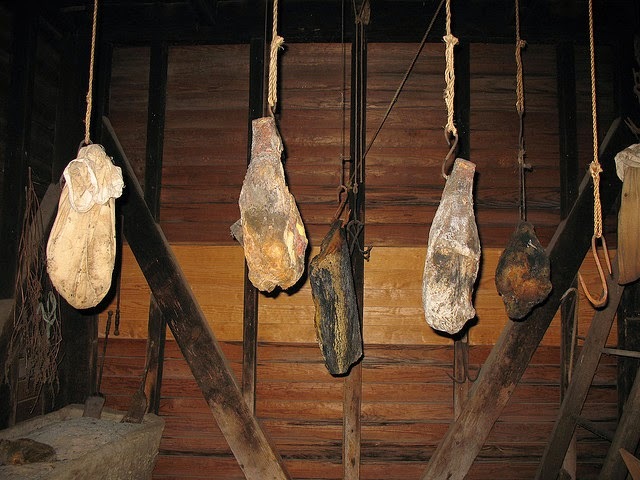 Maybe they'd be good dried? Finally, what happened to Idea #7? I don't know. Idea #7 was obviously so secret that my subconscious caused me to delete it. And a better question, what are YOUR great ideas for the new year? If there's anyone reading who hasn't succumbed to post-Christmas blood sugar overload... share your ideas in the comments! I know this isn't strictly garden-related, but we're getting bees this spring! I never thought I'd convince my dad to join me in a beehive project, but one taste of mead and he was convinced! I'm shooting to grow more calories, especially fat. Going to increase space dedicated to taro after my great success last year and I'm going to try and grow a nice chufa patch to increase fat yield from the garden. Also have a nice breeding project lined up after my crazy Seminole pumpkin produced 36 pumpkins, I want to cross for bigger fruit. My garden goals are to move all my herbs to one area of the yard. Most of them are shade tolerant and I would like the space they currently occupy for plants that need more light than they do. And I want them all together, rather than scattered everywhere. I started learning about using herbs in keeping my family healthy last year and was very pleased with the results. (We were able to stay out of the doctor's office almost all year--with 3 kids under 11!) Now I would like to grow those herbs myself and grow them in one dedicated spot, rather than higgledy-piggledy all over the yard. I am planning to start no - till gardening, which is a new concept for this old organic gardener. 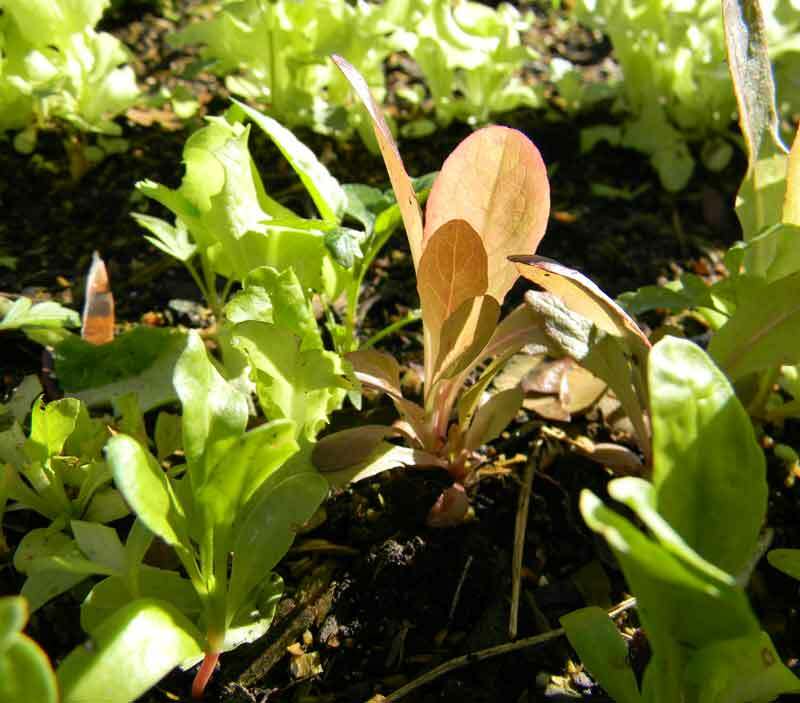 I have been study the gardening style of Cindy Conner using cover crops for mulch and compost materials to enrich the soil and feed the soil food web This is appealing to me because I won't have to import materials from outside of my property. I'm double digging new beds every year. By the time I retire, I'll have a big garden to keep me busy. I want to be less dependent of the grocery store for most of my food, so future plans include raising chickens and rabbits for meat. I am also getting more serious about building my food forest. So far it is being built with plants that I started from seeds (Chestnut, Lemon/ Lime and Florida Navel Orange) or cuttings (Dwarf Mulberries and Figs).I may not live long enough to benefit much from a some of these, but hopefully someone will. Hey... that's garden-related. Without bees, we'd be stuck. Have fun. I'm close friends with a beekeeper who I KNOW would be happy to help you. He also sells production hives at great prices. Great idea. I agree on fat. It's hard to get enough from the garden here. Down south I'd grow coconuts and avocados... here the options are limited. Let me know how your chufa does - I tried some this spring and didn't do all that well. I need to figure out a better way to keep it contained since it looks just like the nutsedge that overruns my gardens. I think a big herb bed sounds like a great idea. Have you looked at herb spirals? They allow you to put herbs that like drier ground and more heat (like rosemary/sage) towards the top and tuck in other herbs according to their favored locations around the spiral. I keep thinking of building one. Cindy Connor is cool - I like her thoughts. I've gone back and forth between till and no-till. The materials gathering is always the tough part in no-till, though I have started experimenting with using nursery plastic as a kill mulch for areas, rather than digging them. Good luck with the food forest, too. I like your long-term thinking. Mulberries should produce really quickly for you. There's a vacant lot nearby that has a lot of mulberry trees. I think they're just the weed tree type, but there's lots of huge berries and no one else picks them. We love them but I'm wondering if there's a big difference between the wild kind and the cultivated kind. Mulberries are a bit complicated. They're dioecious by nature, having males that produce pollen and females that produce fruit. Females will produce fruit without a pollinator and the fruit will be seedless. Nursery growers of mulberries propagate female trees via grafting or cuttings in order to produce their stock. Another weird thing about mulberries: they have a loooong juvenile period, meaning that if you plant seeds, you might be waiting 8-10 years before the resulting trees produce fruit. 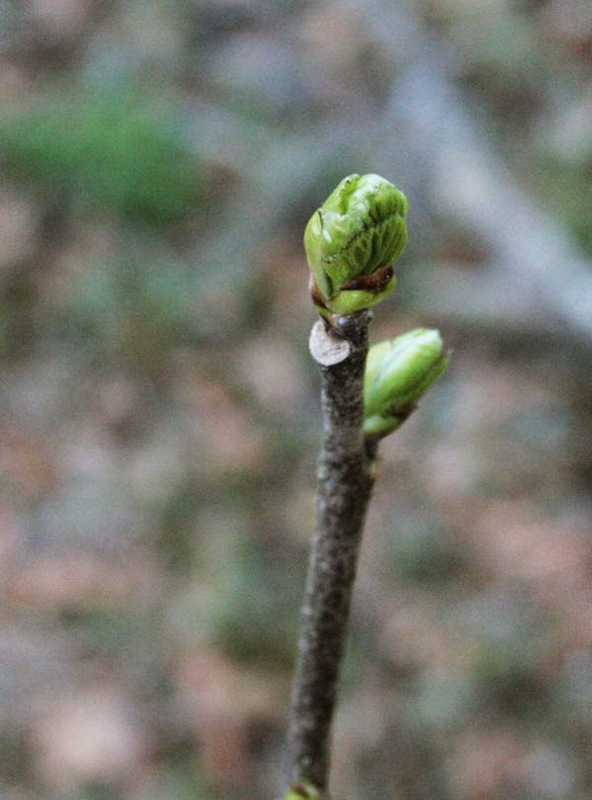 However, when you take a cutting from a fruiting female tree, that cutting will produce fruit right away, sometimes even in the same year you've rooted it. I've had 6" tall rooted cuttings produce berries. As for wild "weed tree" mulberries, you could be harvesting from A: the native mulberry, Morus rubra, a large tree with rough bark that can get to 60' tall, or B: European black mulberries, Morus nigra, a shorter tree which has naturalized here and there, or C: Morus alba, the Oriental white mulberry or silk-production fame (which makes white or black fruits depending on variety) and has a tendency to invade native forests and cross with Morus rubra. Glad you're eating them: they're one of the best fruit on planet Earth. I'm considering doing some potted peaches to escape the nematods. I read about people having some success and I figure it's only the cost of a peach for a seed. Also, crab apples. Going to research that one today. 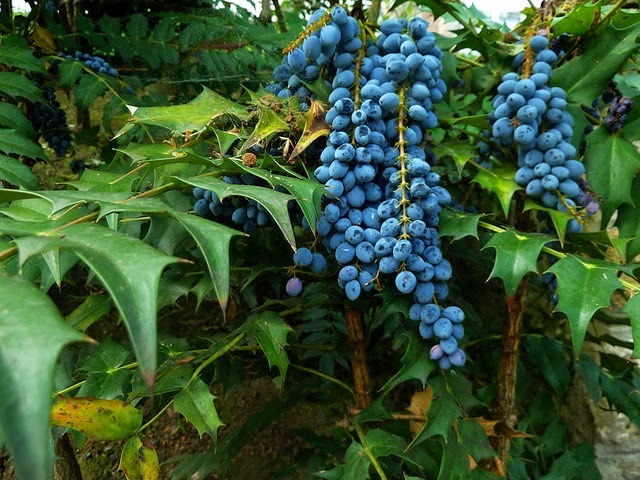 Dave, I have a mahonia, not sure how they taste dried, but the fresh berries are bitter, phew! I would go for wild blueberries, they grow in the understory and are sweet. I planted two russian mulberries this fall, we will see how they fare. I have a "native" one, that came with the land and the birds beat me to the berries every year. Lastly, chufas *are* a type of nutsedge, in Spain, they're grown harvested and dried, then processed into horchata, an almond milk like drink that is very refreshing. Apparently mustard and brassica greens can repel nematodes as well. So can adding lots of compost and encouraging fungi. Pots will likely give you quick fruiting, though. Worth trying everything! It will be interesting to see how crab apples do. I dunno if wild blueberries will produce much in the shade of my oaks but that's not a bad idea. They certainly need less sugar than mahonias. And yes - chufa is a nutsedge. Makes it a real pain to grow. I'd love to try horchata. Dave, in PR they have several varieties of yams. One I am familiar with is "ñame habanero" (dioscorea rotundata) it is pure white, and can be used just like potatoes. I am pretty sure that you may find it in Florida, snoop around caribbean grocery stores. Chufas: In reading I found that they are called "tiger nuts" and can be purchased in african grocery stores. I will take some cuttings. It might be August. Of course, I'll have to ask you how to cut the cuttings. Recent growth seems to root the best. Basically, after it's hardened up from being totally green, it works. I usually take the last couple of feet off a young branch and then subdivide that into smaller cuttings.